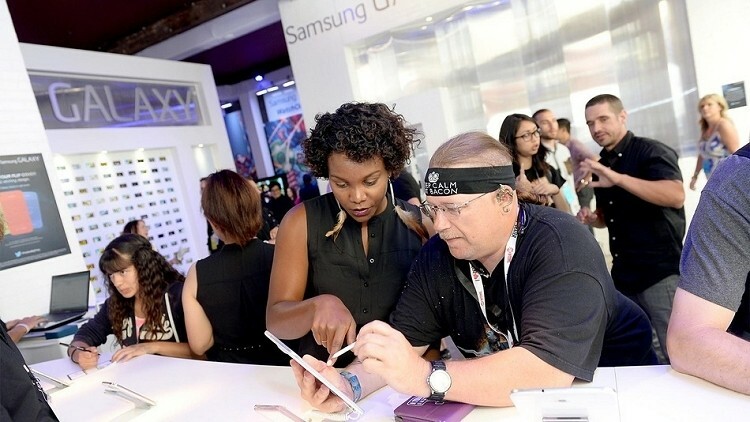 Samsung’s first ever developers conference is now open for registration. The inaugural event is scheduled to take place at the Westin St. Francis Hotel in San Francisco, California, starting October 27 and running through the 29th. Pricing is set at $299 per ticket for developers, general attendees and students according to the sign-up page. Those in attendance will be able to engage with industry leaders, collaborate with fellow developers and learn about new Samsung tools and SDKs. As with most developer conferences, there will be plenty of keynotes, working sessions and even an exclusive developer event. Sessions will cover a number of different topics including getting started with S Pen, picking the path to app monetization, getting started with smart TV SDK, working with the enterprise SDK and integrating NFC into your app – and that’s just a few of the sessions available on day one. Dr. WonPyo Hong, president of the Samsung Media Solution Center, said his company is excited to offer developers a single place to learn how to develop, market, and monetize applications and services that may span smartphones, tablets, and televisions. As convergence of user experiences [grows] and as consumers utilize more devices, even at the same time, the opportunity for developers to be innovative has never been better, he added. The Korean tech giant first announced the global developer conference last month with the promise of a major, Samsung-wide, cross-product developer event.